For most of you American Football fanatics out there, Dogfighting is very much like a combination of various offensive and defensive plays that are formulated during gameplay. Just as a receiver or a pass rusher is asked to run a route, it is with that same ideology that is applied to an aircraft in pursuit of enemies or in pursuit of protecting their fellow comrades. Most aviation pioneers knew the first dogfight had taken place during the Mexican Revolution but the dawn of Dogfighting had approached humanity as a whole in the backdrop of World War I. The first aerial dogfight had taken place during the Balkan Wars over Mišar in Western Serbia. Although this battle hadn't lasted very long, it played a significant role in impacting the world of aviation. 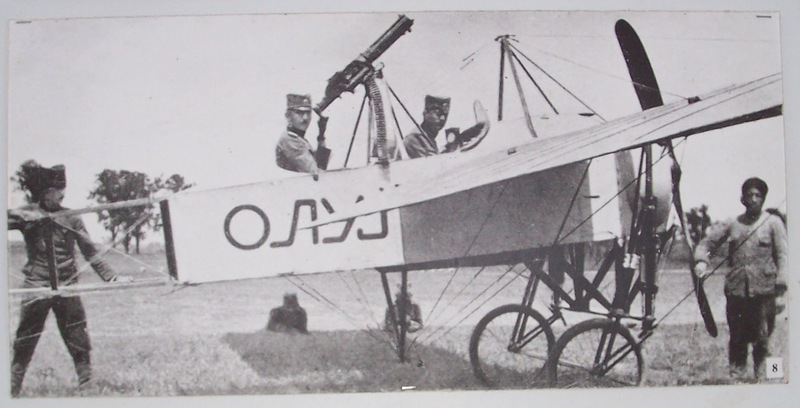 Sergeant Miodrag Tomić, a Serbian/Yugoslavian pilot from the 1st Danube Division, was flying his Blériot and was on the verge of completing a reconnaissance mission when he ended up coming face-to-face with an Austrian-Hungarian enemy pilot. Although the initial confrontation showed no signs of animosity within each other, the enemy pilot had decided to pull a pistol and fire at Miodrag. 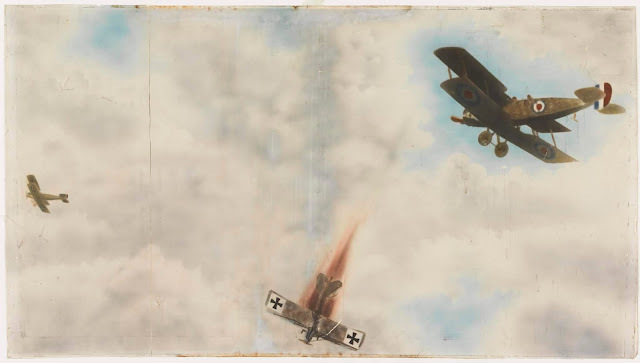 Miodrag then fired back with his own pistol and thus, in the midst of it all, the world's first dogfight had transpired. Miodrag had escaped from this surprise attack but more importantly, within weeks, this iconic confrontation led to the addition of machine guns on top of the Serbian aircraft. A Spanish Republican soldier as seen here talks to a journalist. We can see Mr Ernest Hemingway at the back (back facing the camera) who served as a war correspondent during the Spanish Civil War. During the years 1936 to 1939, Spain had seen a rise in confrontations between the Spanish Republicans and the Spanish Nationalists/Communists. The series of events had led to a full-fledged battle of the aerial aces. The advent of the Spanish Civil War had given birth to a new air combat strategy. Werner Mölders, a Nazi Luftwaffe pilot who had consociated himself with the Condor Legion (Army and Air Force unit of Nazi Germany who sided with the Spanish Nationalists) had come up with the idea of adding a Wingman to the dogfighting formation. Wingmen were imperative in defending and assisting the lead Aircraft during the war. 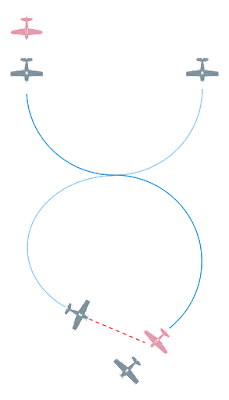 Werner had also suggested that these two aircraft must be kept at a tolerable distance from each other instead of using conventional tight 'V' formations. 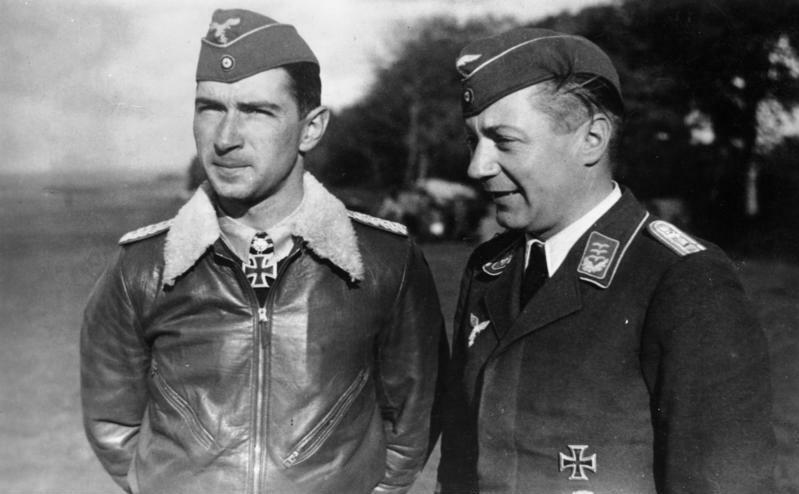 Werner had also incorporated a system of pilot training during the night! The amalgamation of all these new tactics had been instilled in the Messerschmitt Bf 109 Luftwaffe Aircraft. It is with these very BF 109 Aircraft that helped annihilate the Spanish Republicans' Spitfires and Hurricanes. 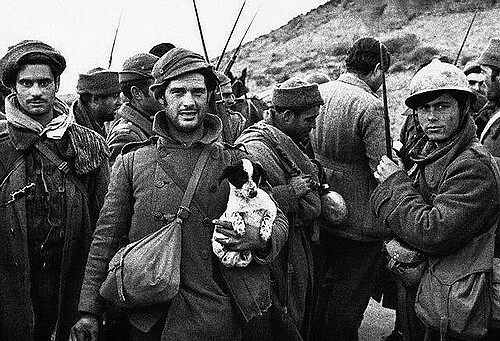 Right after the Spanish Civil War, World War II had taken over and dogfighting was prevalent. Nazi Germany's Luftwaffe constantly provoked the United Kingdom which in turn led to the retaliation by the Royal Air Force. 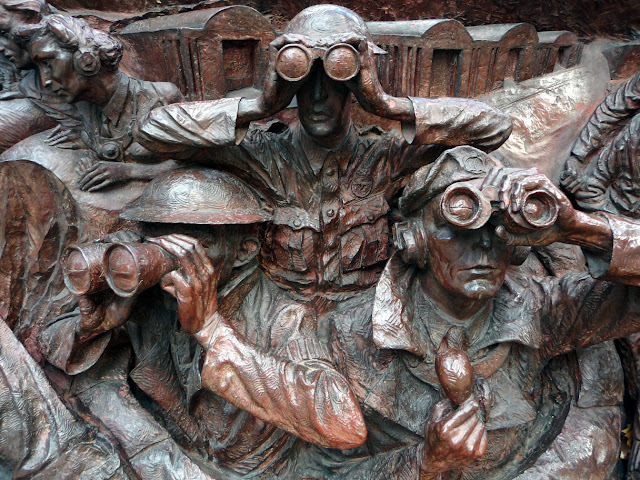 This large-scale military campaign had led to the 'Battle of Britain' that consisted of the following belligerents: United Kingdom (Allies), Canada (Allies), Germany (Axis), and Italy (Axis). This battle had been a platform for inculcating and developing numerous tactical innovations in order to achieve the zenith of supreme dogfighting prowess. The German Luftwaffe had come up with various aerial formations such as the Rotte (Pack) formation wherein the Rottenführer (Leader) is followed by the Rottenhund (Pack Dogs) at an approximate distance of 200 meters. This allowed effective formation assessment by the pilots and avoided any time delays. It rather focussed on maintaining a close vigilance on a fellow pilot's blind spots. The Royal Air Force, on the other hand, had used a Vic Formation tactic in order to keep a tight formation of 4 sections each. Although the Luftwaffe did call it the Idiotenreihen (“rows of idiots”), the formation is used even to this day! 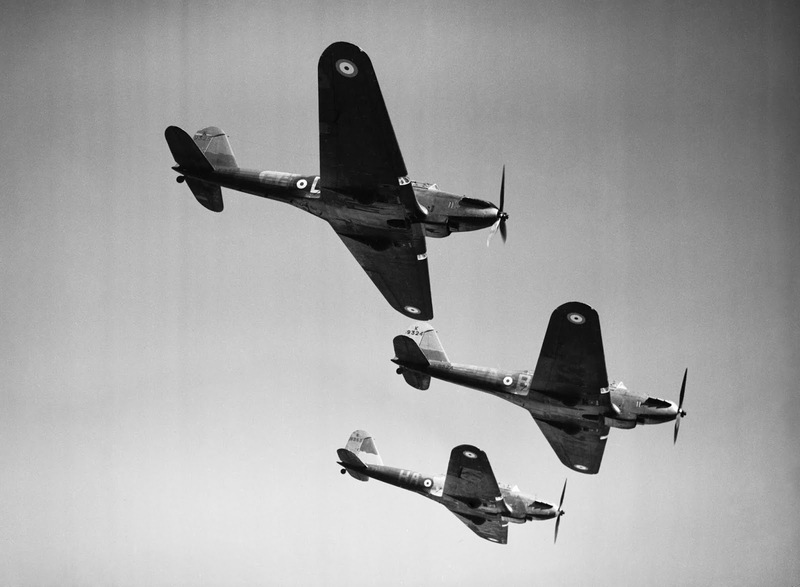 The RAF eventually changed the formation to a tight finger-four formation similar to the one used by the Luftwaffe. Battle of the Aces! 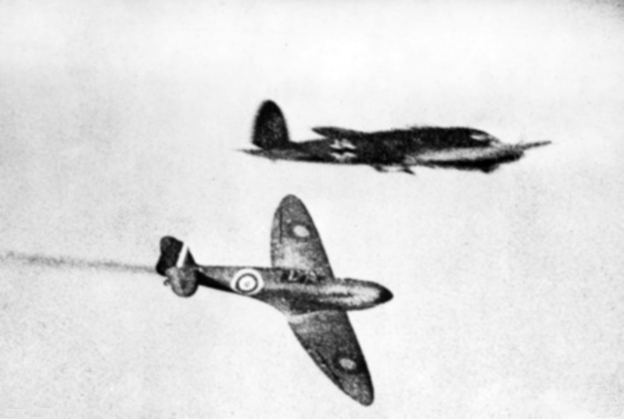 Spitfire and Heinkel He 111 go head-to-head. As seen here, Group Captain Sir Douglas Bader sits on his beloved Hurricane. Bader was known for his Aerial Supremacy during the Battle of Britain. 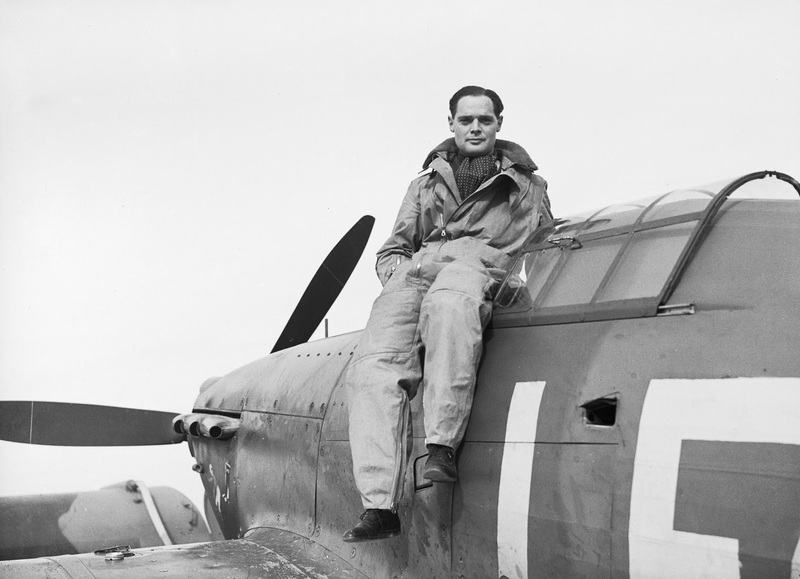 The movie 'Reach For The Sky' was a biographical film made in honour of Douglas Bader. After the attack on Pearl Harbour by the Imperial Japanese Navy Air Service, the United States had directly entered into World War II. This retaliation had given rise to a whole new series of Aerial Dogfights. 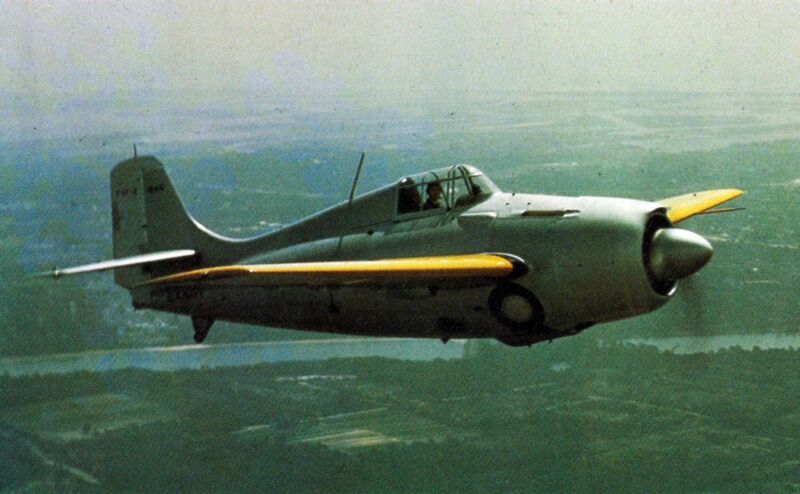 One such series included the battle between Mitsubishi A6M "Zero" aircraft and the Grumman F4F Wildcats. This dogfight had taken place in 1942 during The Battle of Midway in the Pacific Ocean and its islands. Between the two aircraft, Zeros were considered to be more aerodynamically superior compared to the Wildcats. Lieutenant Commander John S. "Jimmy" Thach was one of the first pioneers to come up with a tactical plan in order to surpass Japan's Zeros. He ended up coming with a tactic called the Thach Weave with the help of matchsticks on a table. Hence, this tactic was consequently applied in the war. Although most of them deemed it to be less probable, the outcome was beneficial. Most of these Zeros were capable of flying at 295 mph and hence, the tight turns would augment the inefficiencies of the aircraft's manoeuvrability. This allowed the Wildcats to execute the Thach Weave formation and leave the enemy plane vulnerable to attacks. Grumman F4F Wildcat in action! 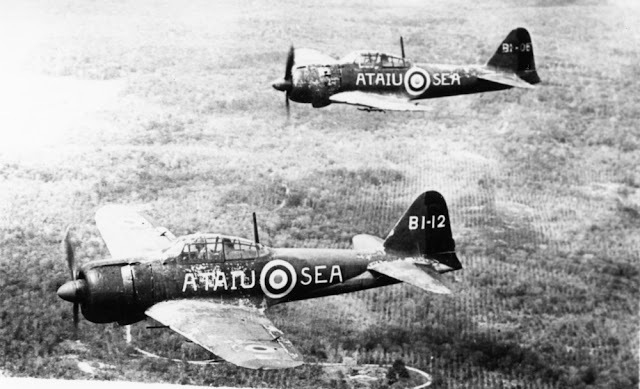 Mitsubishi A6M Zeros in action! A standard Thach Weave Formation carried out as shown in the figure above. Suggested article: Boeing V22 Osprey: Vertical Take-off Aircraft!